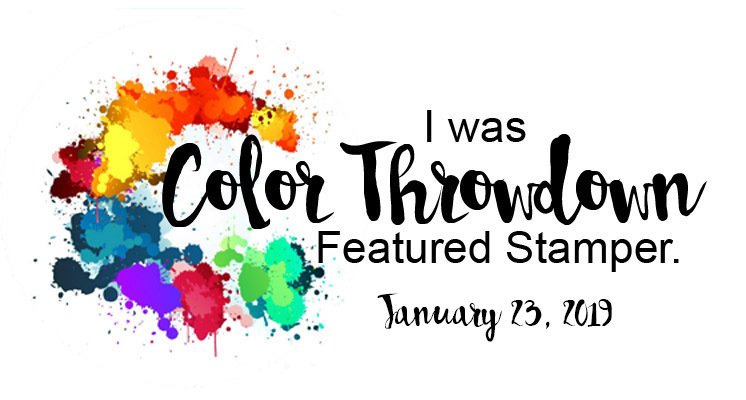 Sunflower Stamper: My Digital Studio-NOW Available! Deals of the Week are BACK for October!!! 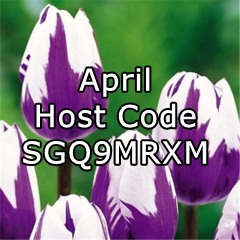 A brand new product is available to customers today-My Digital Studio . 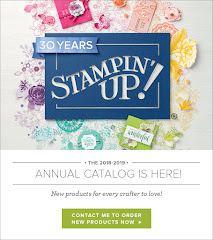 An easy to use software based design studio featuring thousands of Stampin' Up! images, colors and accessories! Click the link above to learn more!! AND if you hostess a $400 workshop you can get it for HALF PRICE with your hostess rewards!! Contact me with questions, or to book YOUR workshop today! !